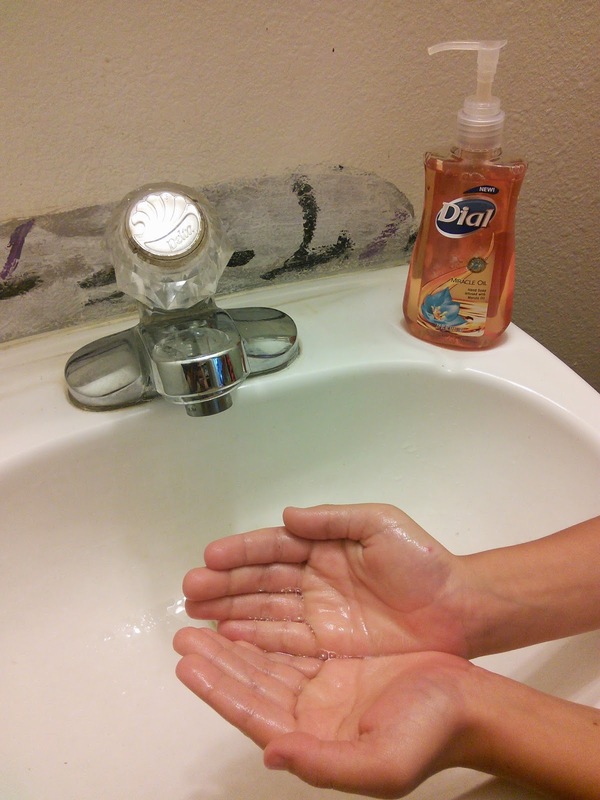 Everyone has to wash their hands several times a day and all that washing can dry out your skin. Since you have to wash you might as well enjoy the experience and pamper your hands at the same time. New Dial Miracle Oil Hand Soap is a deep cleansing hand soap that brings nourishment and skin hydration to your hand washing making it feel like you at visiting a spa. This soap is infused with Marula Oil and uses Micro Oil technology to nourish and deeply hydrate your skin while protecting it from damaging free radicals. You whole family will enjoy using this lightly scented soap. I find that my boys will scrub longer if the soap has a pleasant scent. I love that Dial Miracle Oil hand soap removes the dirt and leaves my hands feeling smooth and soft. The scent of the soap reminds me of a tropical flower and the bottle looks so pretty in my bathroom. When I wash my hands, I can escape to the tropics. 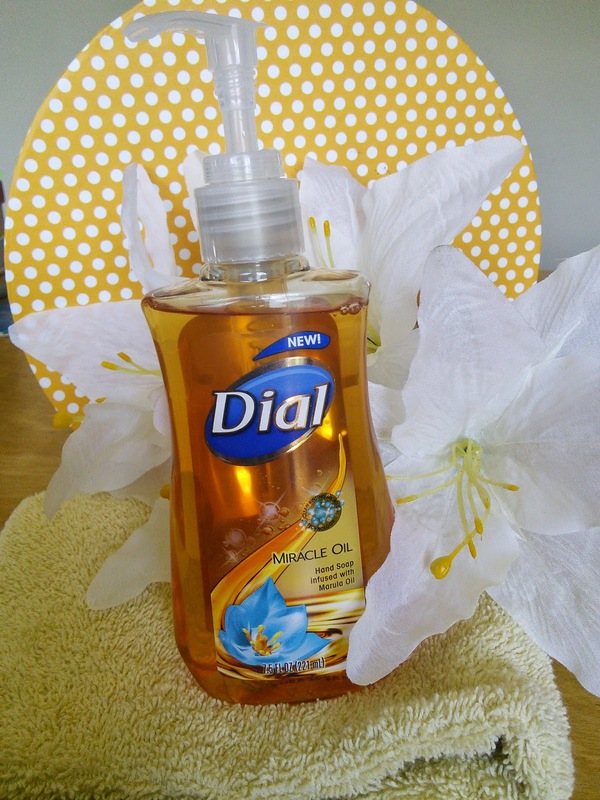 Look for Dial Miracle Oil hand soap in stores like Walmart and other stores that carry Dial products. Check out Dial soap's website for more information on this product and many others. 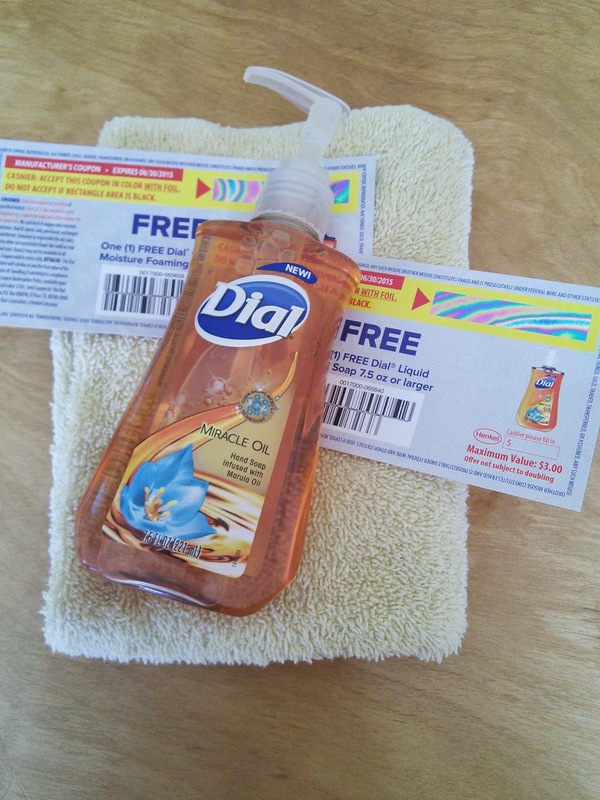 I have 2 coupons for Dial Miracle Oil hand soap for one lucky reader so they can have smooth, silky skin. Just enter on the form below and good luck. "The Dial brand provided me with a sample of the above mentioned product in exchange for a product review. However, all the opinions expressed here are my own." The Spring water looks great. I want to try the Omega Moisture With Sea Berries body wash. I would want to try the Power Berries foaming hand wash. I'd like to try Soothing White Tea Antibacterial Foaming Hand Wash. I think I would also like the Lavender & Twilight Jasmine bar soap. I like the white tea & vitamin e.
I would like to try Coconut Lime Verbena hand soap. I'd love to try the White Tea and Vitamin E soap. I'd also like to try the Omega Moisture Body Wash. I would like to try the omega moisture body wash! They have so many wonderful products you can try . I'd like to try their Spring Water Foaming Hand Wash. I want to try the Dial coconut water and mango body wash.
Marula Oil Infused Restoring Body Wash.
Spring Water Foaming Hand Wash. I want to try the coconut lime verbena soap. I'd love to try the Dial Omega Moisture body wash! I'd love to try the Water Blossoms hand soap! I would like to try the Dial® Acne Control Face Wash. I'd also like to try the Omega Moisture Foaming Hand Wash.
i would also like to try the hand soap-white tea with vitamin E variety. I would love to try the Spring Water one!! All of them look great!! I want to try their foaming hand soaps!! I would like to try the Soothing White Tea Antibacterial Foaming Hand Wash. 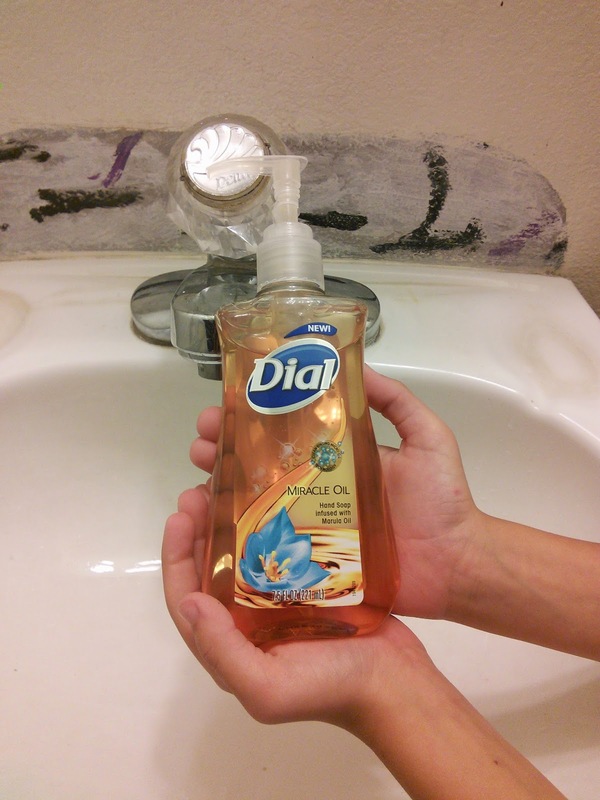 I want to try the dial with coconut water body wash.
Antibacterial Liquid Hand Soap from Dial. I would also like to try the Lavender & Twilight Jasmine bar soap. I would like to try the Coconut Lime Verbena hand soap.